Ashville's growing scene is well-represented by this North Carolina hallmark. 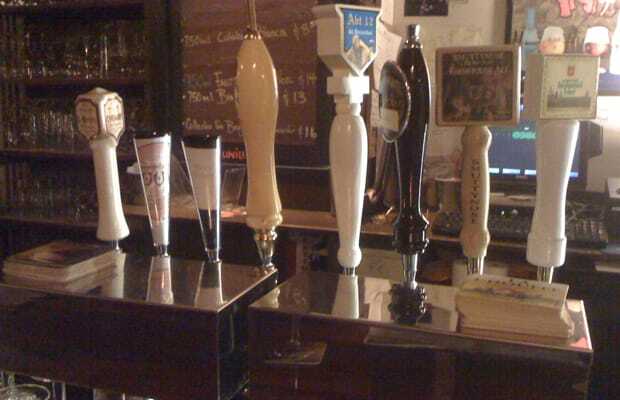 With 62 rotating taps, you'll be able to get a nice taste of what's being poured across the country, while downstairs in the auxillary bar you can see what the Belgians are up to these days. Music and beer specials based by region really round off the Monk into a Southern gem.